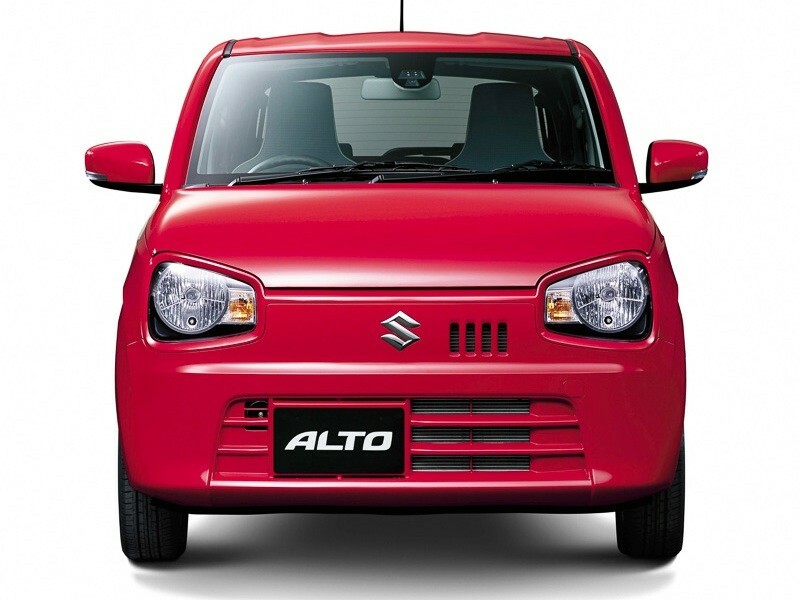 Suzuki Motor Corporation has launched the all new Suzuki Alto 2015 minicar in Japan on 22 December, 2014. Interestingly this is the 8th generation of the Suzuki Alto. Suzuki Alto was first introduced back in early 1979 as city utility car. Since then, Suzuki Alto is favored by customers who are looking for a small car for commuting and it is evident from the fact that Suzuki Alto has Japan’s domestic sales of 4.8 Million units. 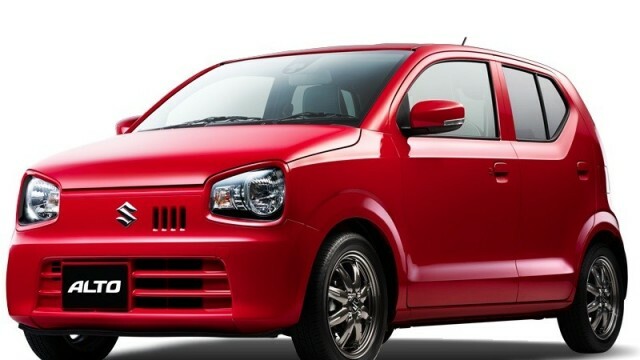 The new Suzuki Alto is bringing in a lot of retro looks with large headlights. Alto will be available in 12 different color options. There are not many attractive features when it comes to exterior, but Suzuki has done a lot under the skin. Around 60kg of weight is reduced by implementation of the new platform and lighter but stronger materials. 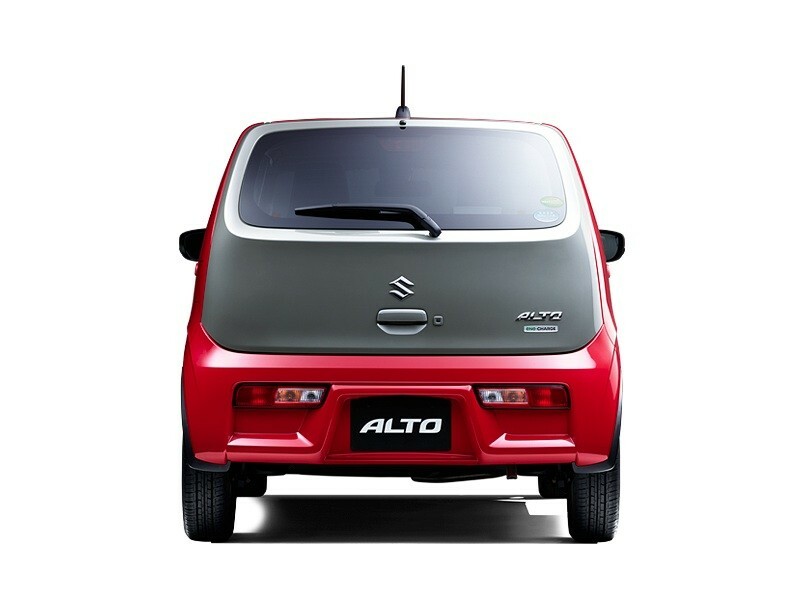 Alto is powered by Suzuki’s famous 660CC three-cylinder engine with a fuel consumption of 37 km/L. 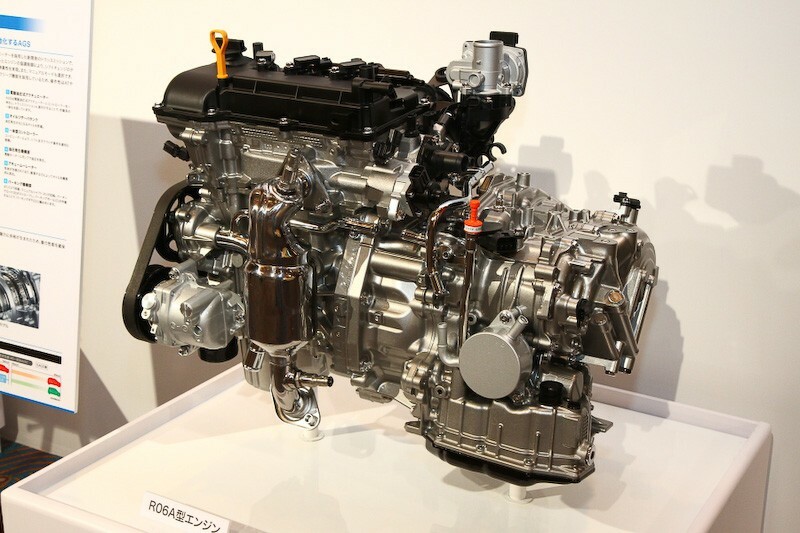 There will be options for both naturally aspirated or turbocharged engine depending on trim levels with a 5-speed manual or a CVT transmission. Standard safety features include seat-belt reminder on both driver and front passenger seats. 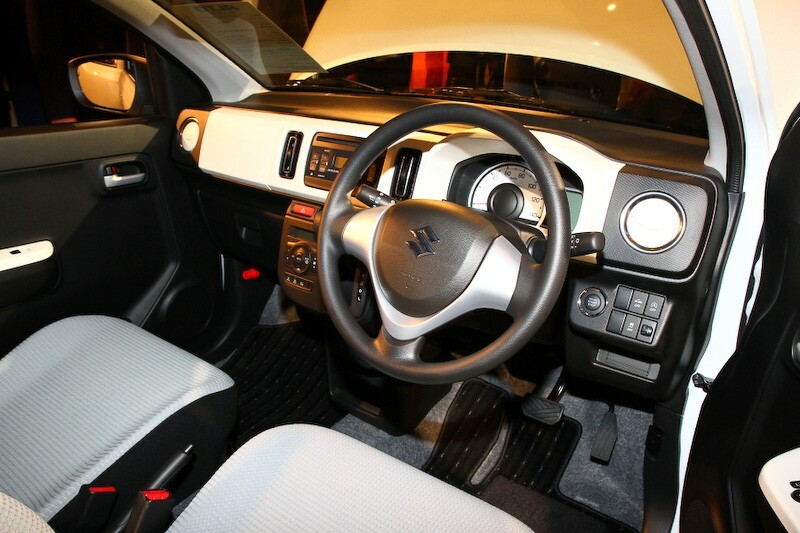 Suzuki Alto will also be equipped with Hill Hold Control, which prevents the car from slopping down on inclines. 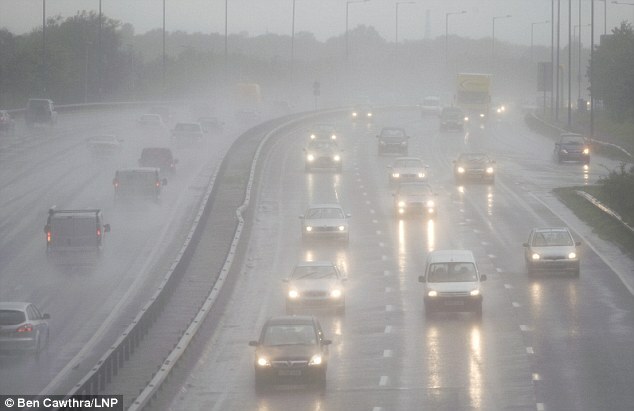 Electronic Stability Control will also be standard across all the variants. Interior wise nothing much can be said. 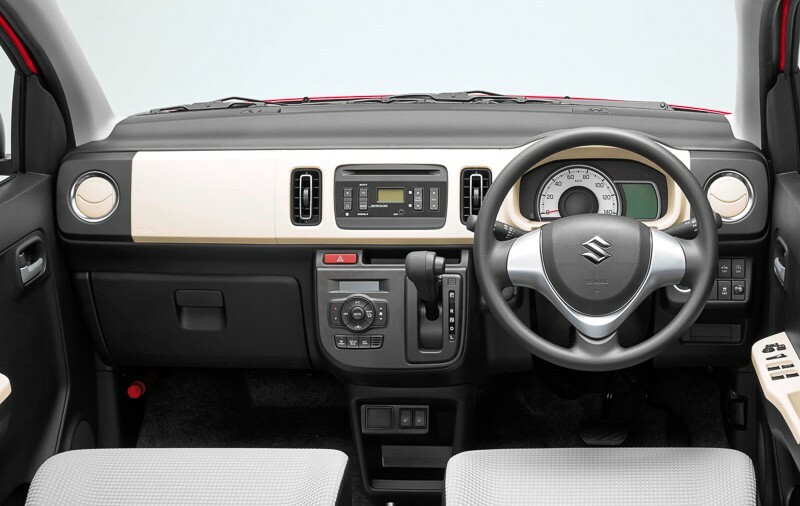 Simple retro interior with two-tone dashboard. 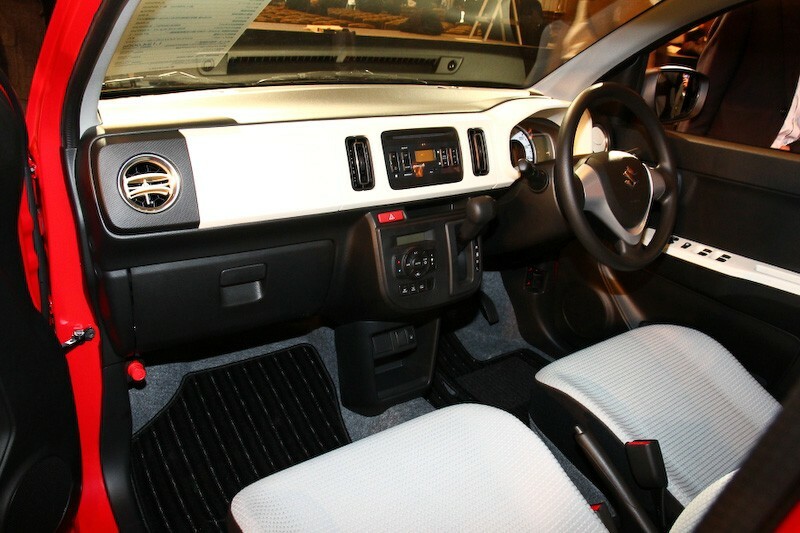 Suzuki Alto comes with features like all powered windows, manual or even automatic air conditioning, cup holders, start-stop button, keyless entry, heated front seats, electric mirrors and a sound system with AUX-IN. 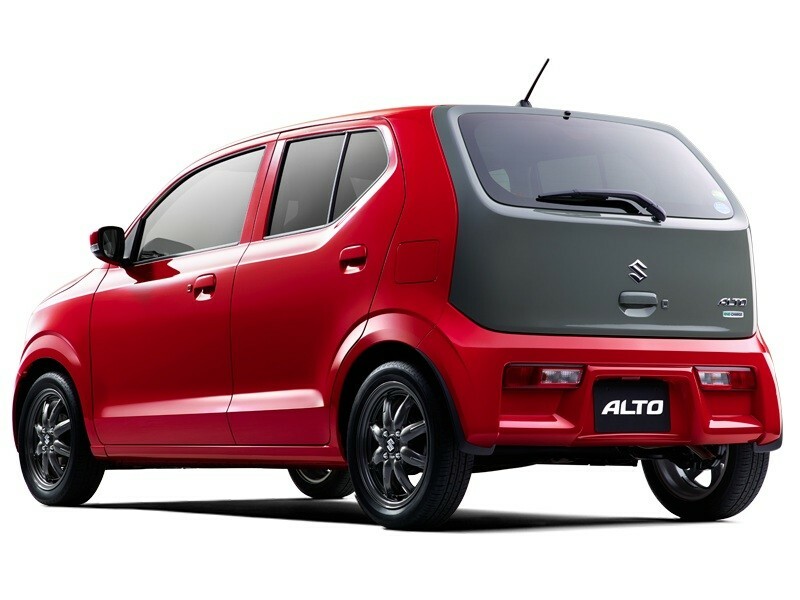 Base price of Suzuki Alto with the current exchange rate stands at 840,000 JPY (700,000 PKR). Keep in mind that this price is ex-Japan and not the Suzuki Alto price in Pakistan. 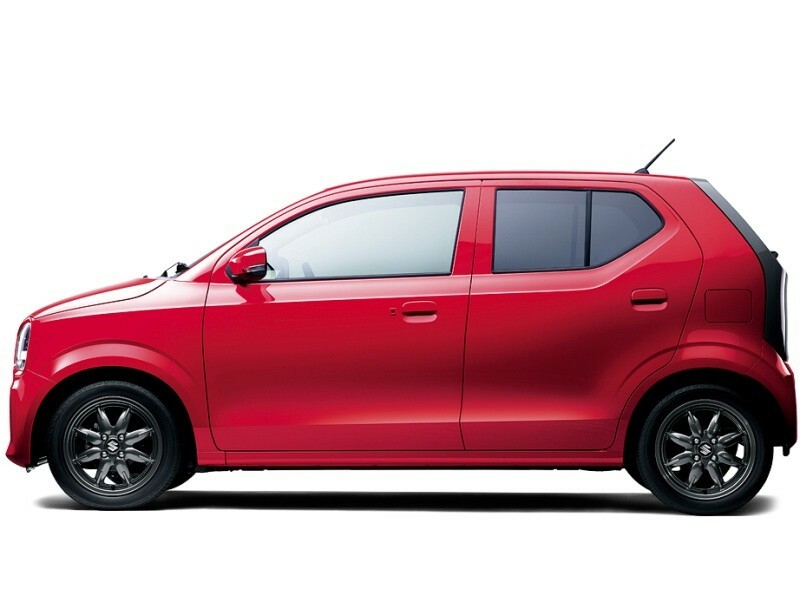 Overall the new Suzuki Alto 2015 is the latest addition into the Kei car segment and will sell in the numbers like it used to sell in the past. A perfect car if delivered with the same features and price mentioned above. It would affect sales of suzuki mehran and even cultus because of its features. 37 Km/Litre is more than enough, mileage is almost comparable to CD70. More ugly than the Pontiac Aztec.. Both Suzuki Pickup and potohar are PKDM cars, How can you think that Japs will copy a car which they made back in 90s? it is mentioned that the design cues of this car are retro(classic, old), suzuki pickup and potohar both aren’t Pakistan only cars but sold in international markets as well under the name of suzuki carry and suzuki samurai. the front grill is like a mehran and design of headlight is a combo of alto(pkdm) and mehran’s headlights. Is it Pakistan made or imported one from Japan? When Suzukis were sold in the United States, at one time I was one of the Top 20 Suzuki salespeople in all of the US, and I enjoyed not only selling but owning and driving Suzukis. If this car was sold in the US, I would buy one in a heartbeat! Yh gadi pk mn kb aay g???? Is the drive of this car better than Mira ES?